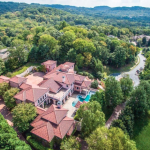 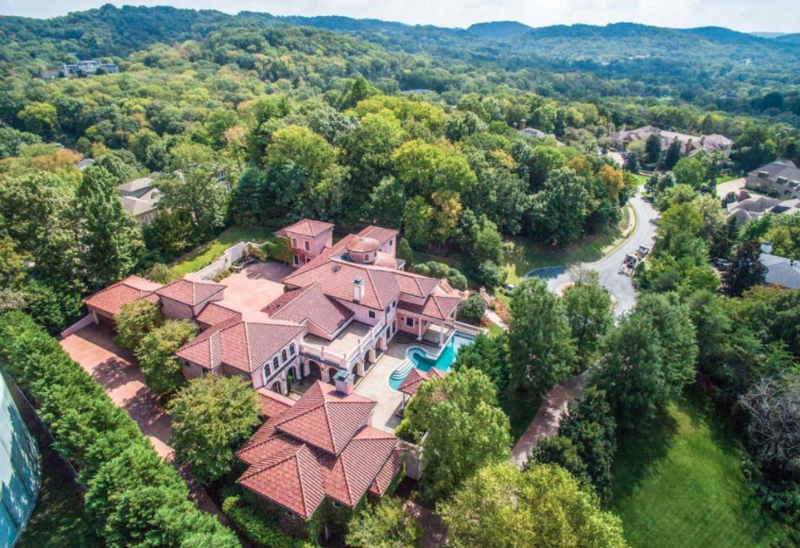 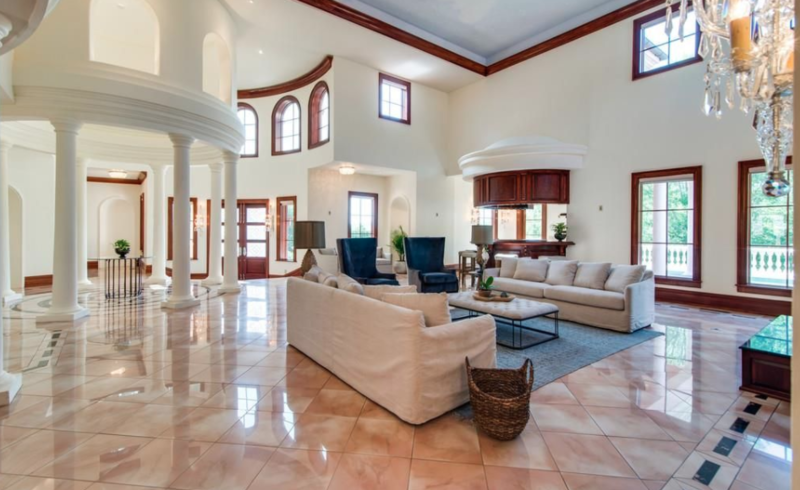 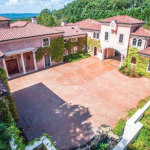 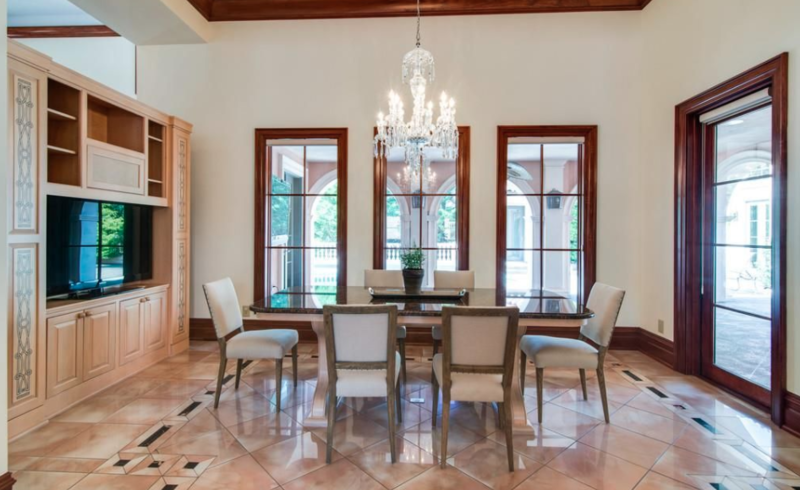 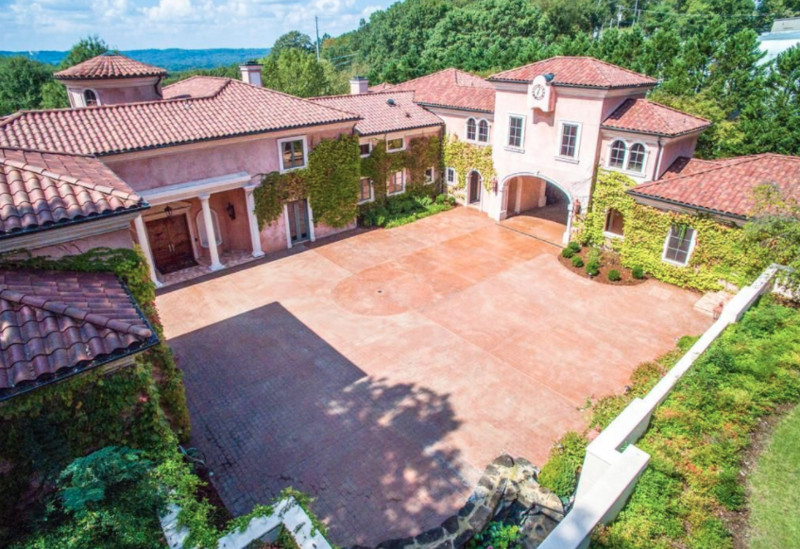 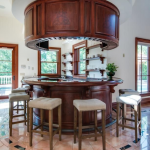 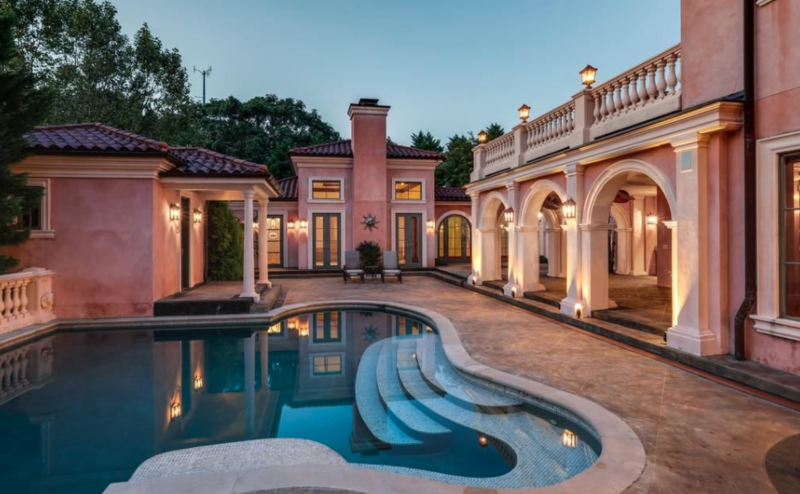 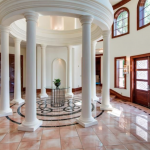 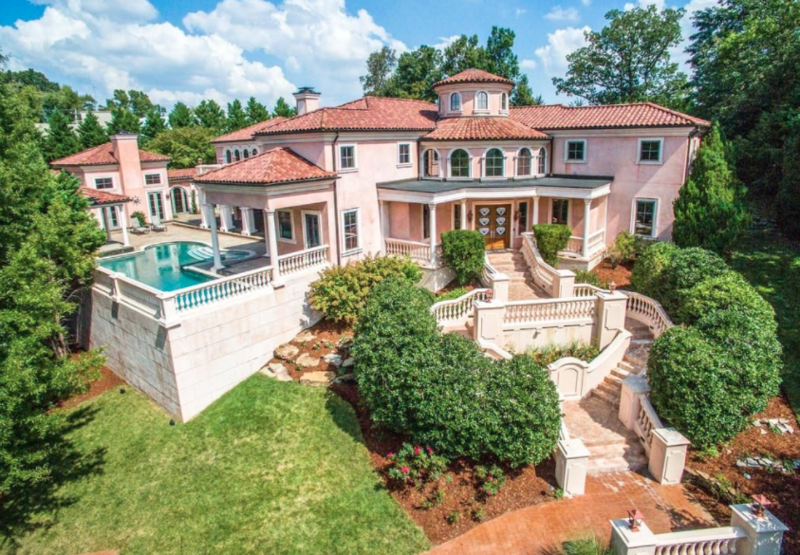 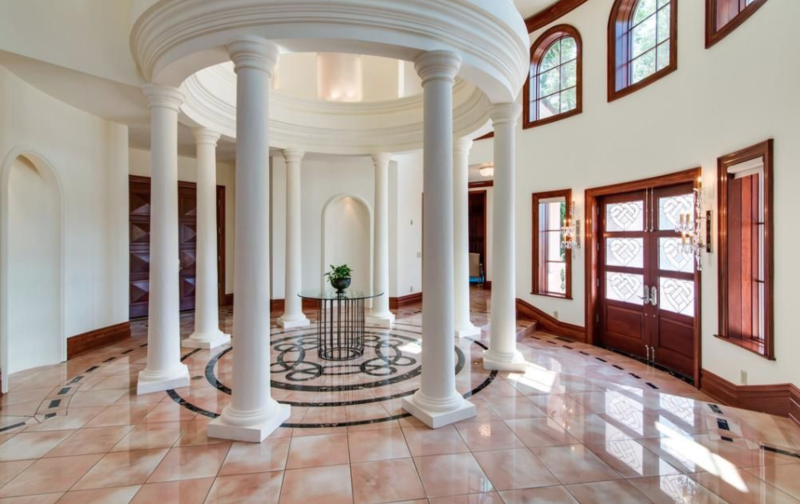 This Mediterranean style mansion is located at 31 Inveraray in Nashville, Tennessee and is situated on 2 acres of land. 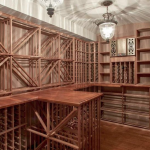 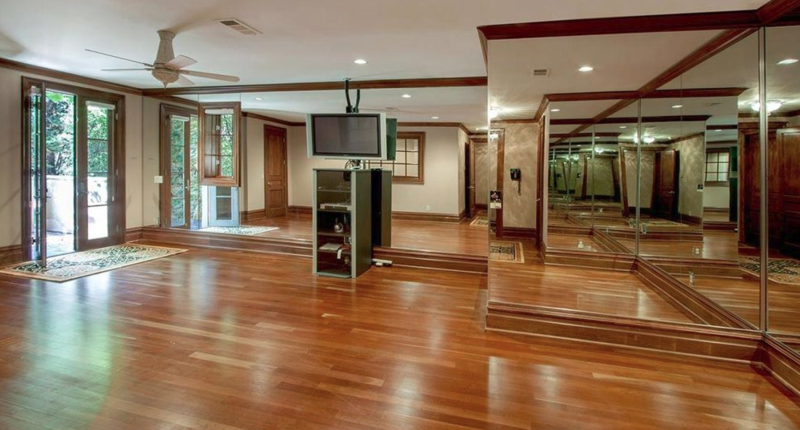 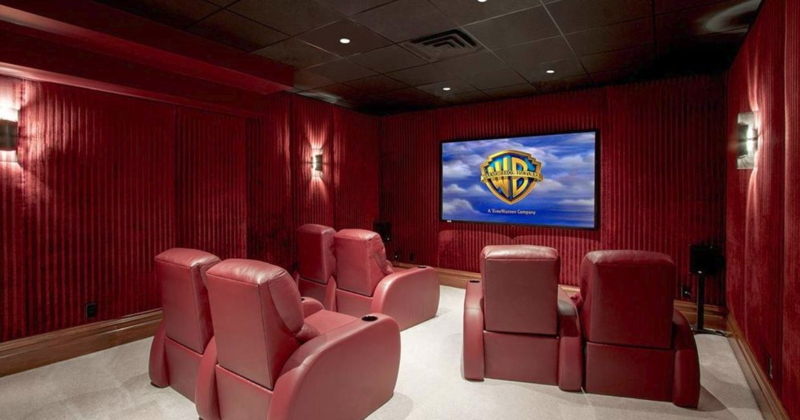 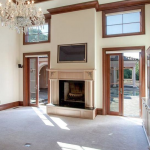 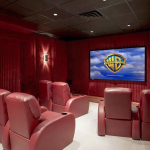 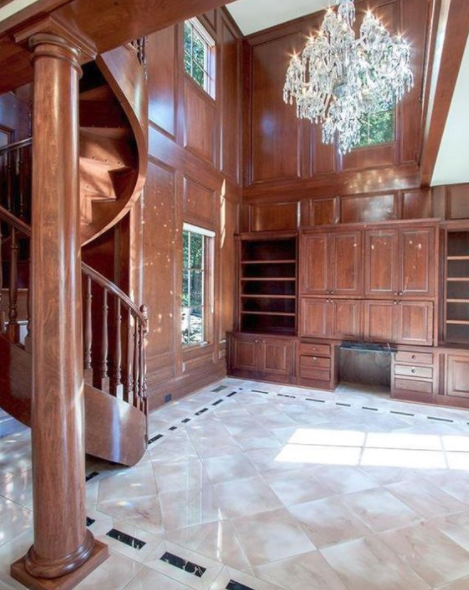 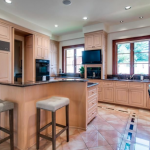 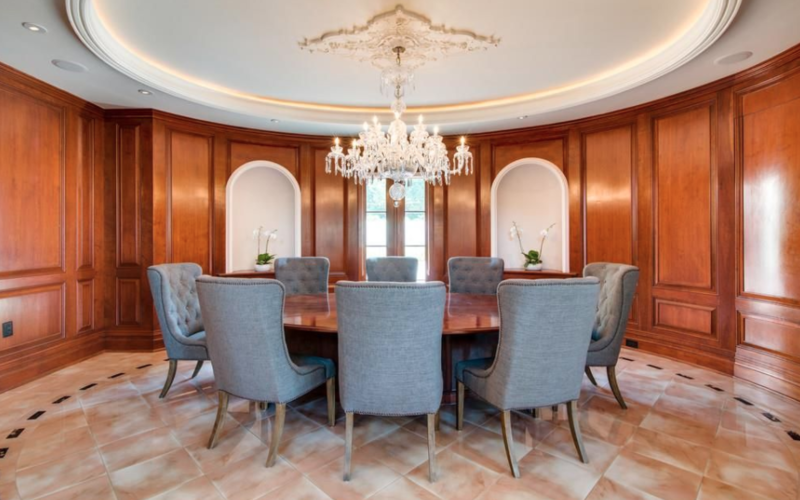 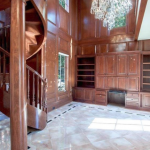 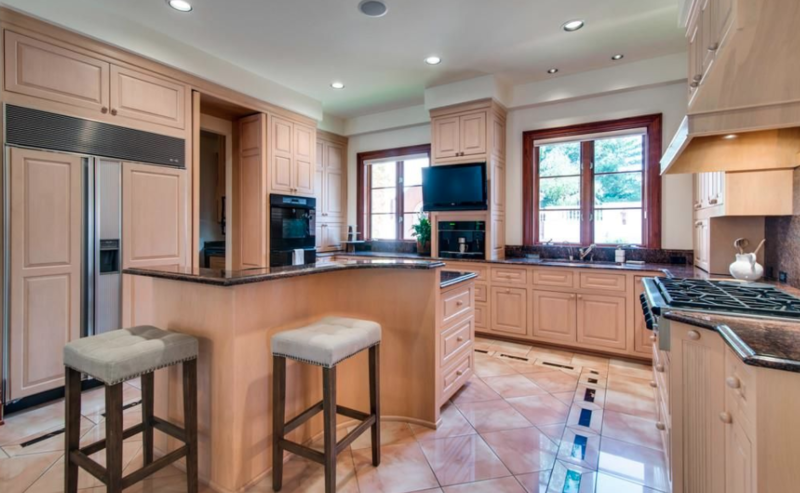 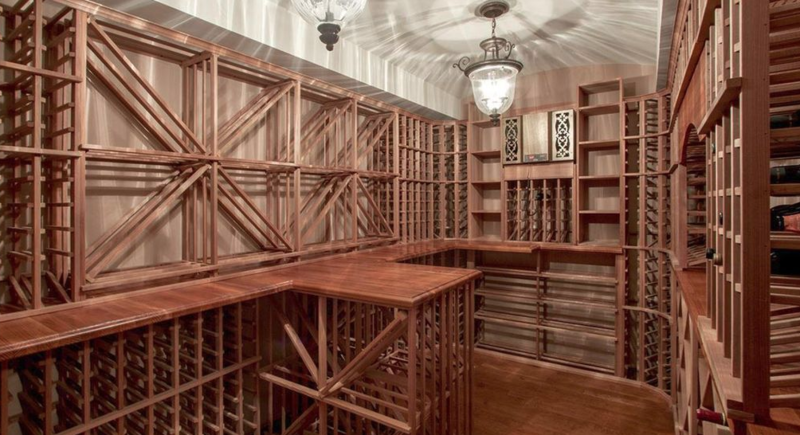 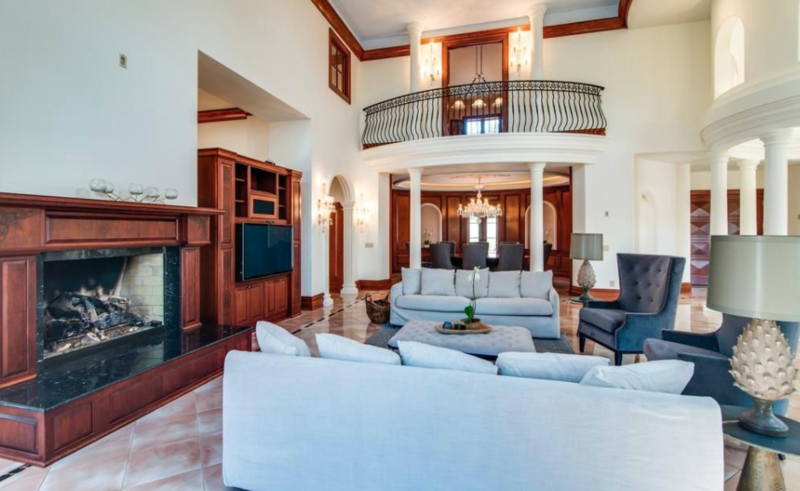 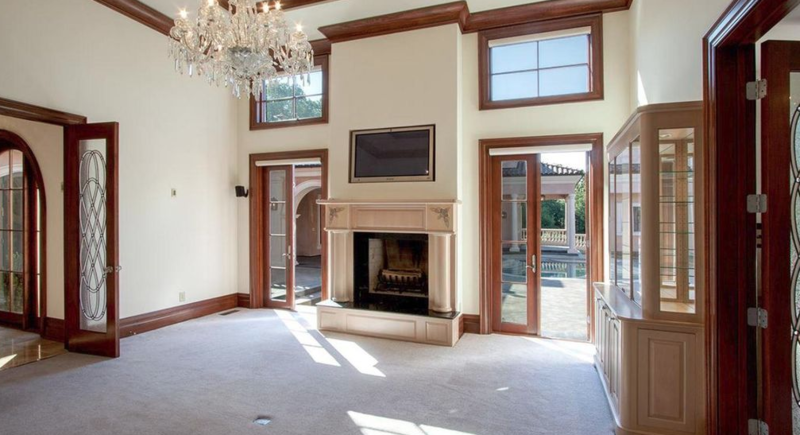 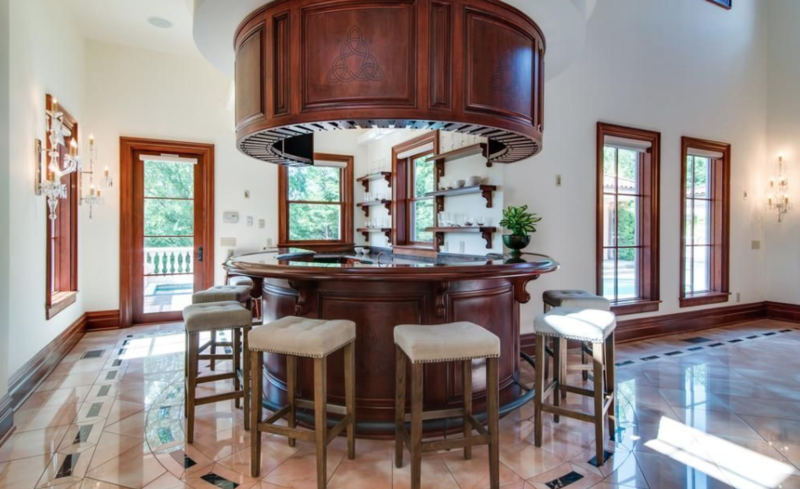 It was built in 2002 and features approximately 10,857 square feet of living space with 4 bedrooms, 5 full and 3 half bathrooms, foyer, staircase, elevator, 2-story great room with wet bar, formal dining room, kitchen, breakfast room, 2-story paneled office/library, home theater, wine cellar, gym, pool house with 2nd kitchen, 6-car garage and more. 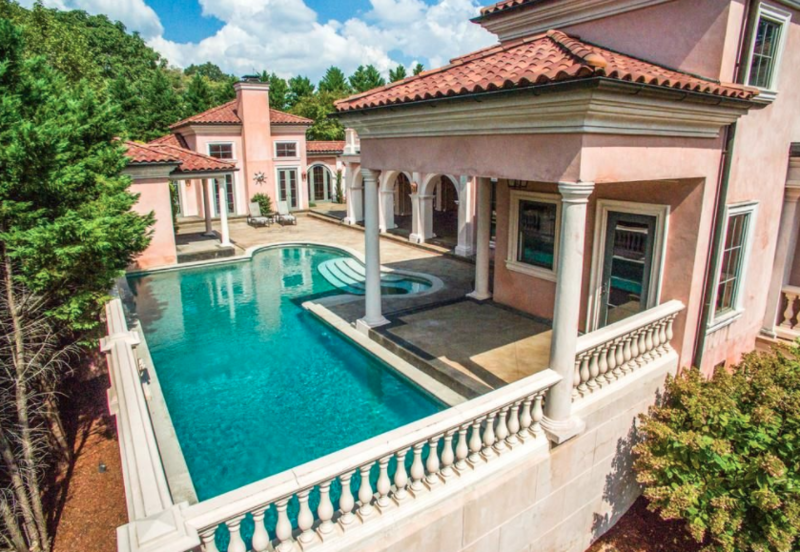 Outdoor features include a gated porte-cochere, motor court, terrace, patio and a swimming pool. 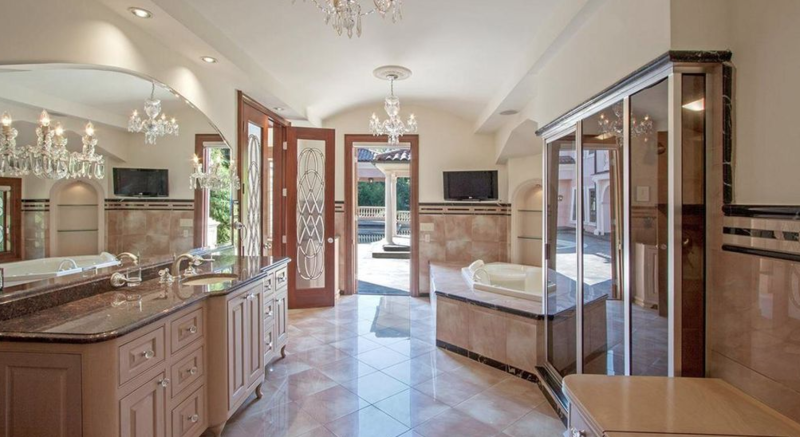 It is listed at $2,950,000.